If you're a mum, you will know what it's like to be stuck at home all day, every day with a young child. You can feel pretty isolated and it's actually quite nice to be able to get out and have a bit of social interaction with adults. 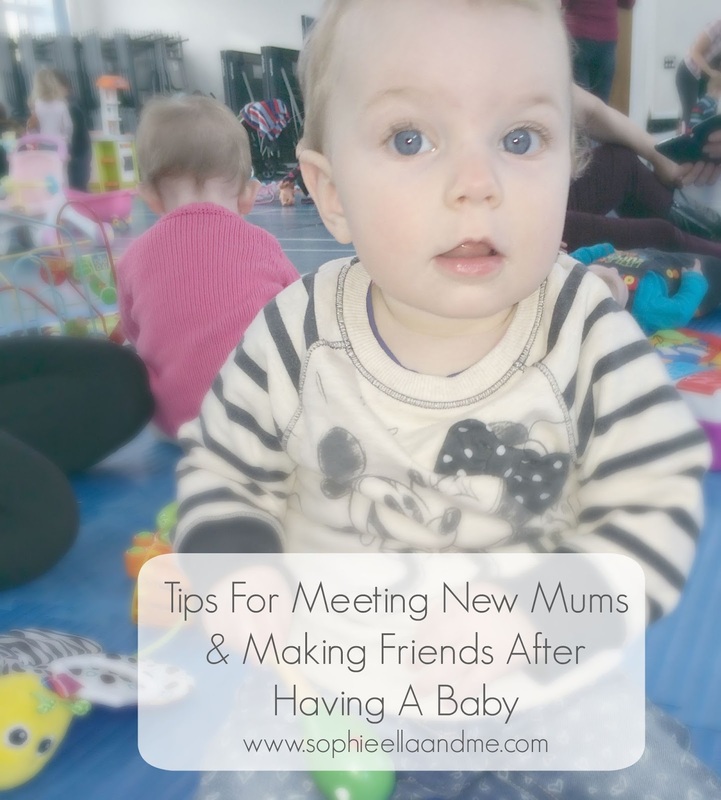 I thought I would share some tips with you if you don't know how to go about meeting other new mums and making friends after you've had a baby. When Sophie was younger, I didn't get out much to be honest. I spent the majority of time at my Mum's house as luckily she lives just around the corner from us. 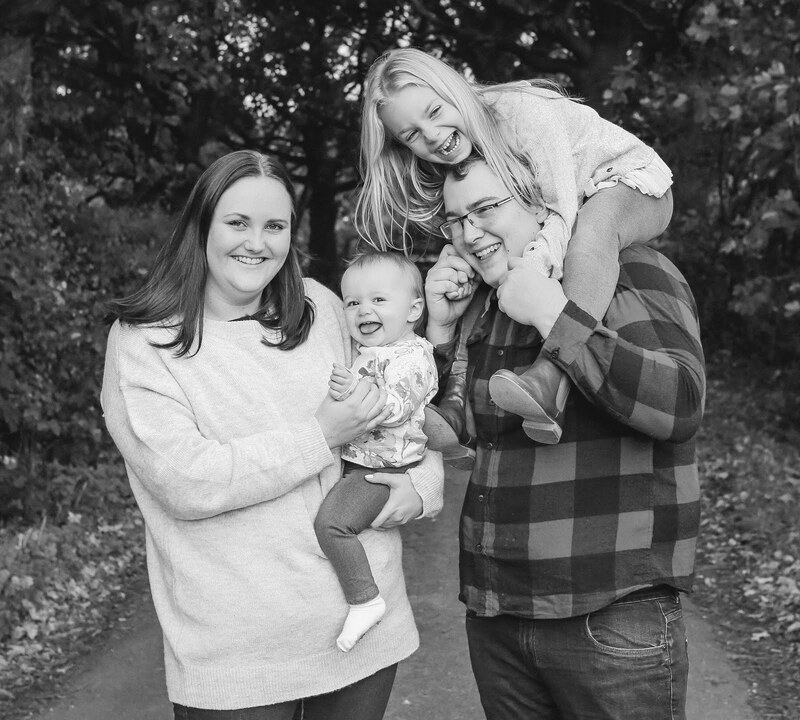 I'll be honest, I really struggled, especially in the first few months and that was partly down to having Post Natal Depression (which I was diagnosed with three months after I had Sophie). I wanted to get out of the house and meet other people - but I was very anxious and I had no confidence whatsoever. It was a vicious circle. I looked at other groups close by and on the same village where we live, literally a five minute walk up the road from us, were a number of baby groups being held in the local Community Centre. 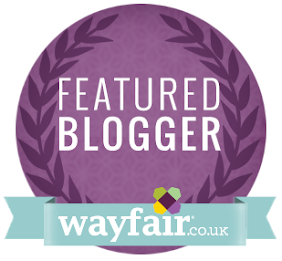 I just wish I had known about them sooner! I met some absolutely lovely Mums there who have become great friends and Sophie now has little friends to play with, who are similar age too. They've all practically grown up together and it's so lovely watching them play so nicely with one another at play dates and birthday parties etc. It's also nice to know there will be familiar faces when she starts school in a couple of years' time. I would definitely recommend contacting your local Children's Centre to see what groups they run or alternatively, visit NCT (a parenting charity who hold meet ups etc) to see what's on in your area.